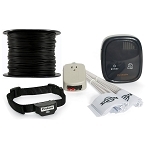 The PetSafe Stubborn Dog Collar is the most powerful collar available anywhere! 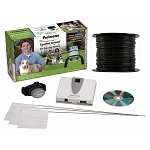 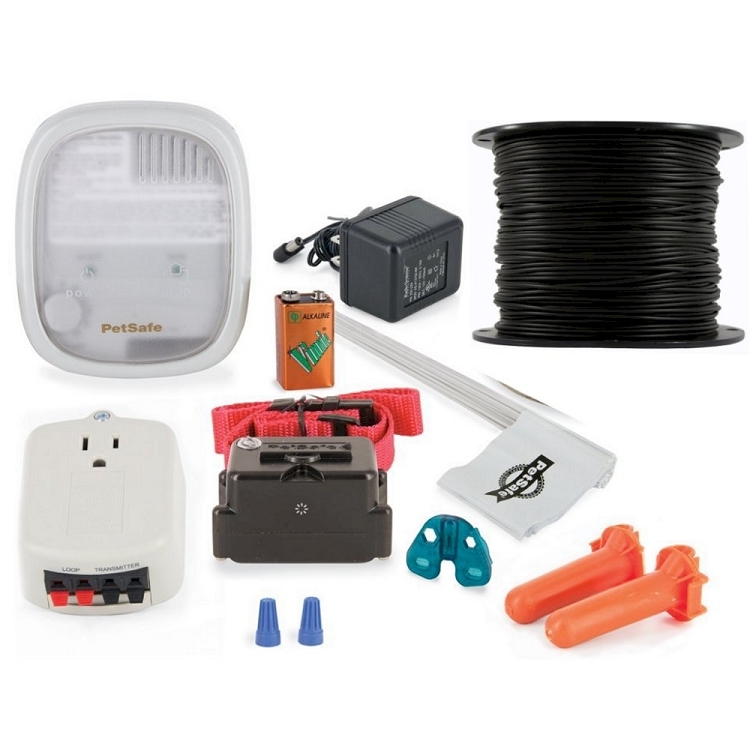 This Stubborn Dog Fence Kit includes everything you need to contain one dog in a yard up to 1/3 Acre. 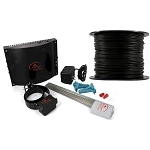 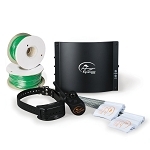 With additional wire and flags and dog fence collars, the Stubborn Dog Radio Fence can enclose yards up to 10 acres in size and contain an unlimited number of pets.